Play an alphabet word game. Start with the first letter of your name and name a place or thing that starts with that letter. The next person takes the next letter in the alphabet and does the same thing. 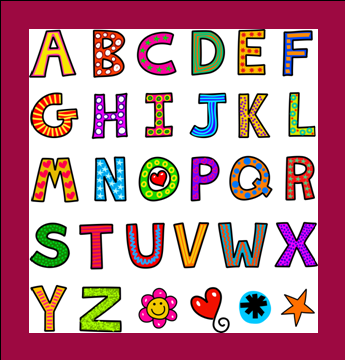 Take turns back and forth until you have done the whole alphabet. You can name a category first, if you like. For example, each word has to be an animal, fruit, street name, food, etc.